Join us for a walking tour around the Health Sciences Centre (HSC) and the Bannatyne Campus of University of Manitoba. Led by Christian Cassidy (local researcher and writer) the tour will explore the rich history of this area as well as the architecture. The oldest building dates to 1904 and the newest is under construction. 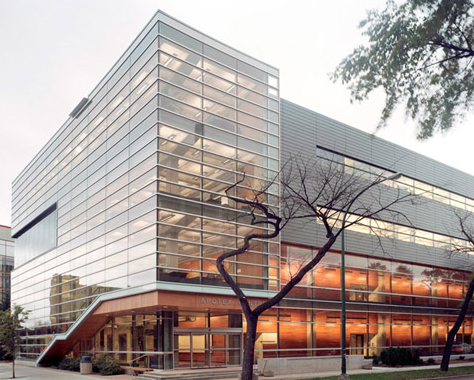 Many of Winnipeg's most prominent architects have contributed to the planning and design of both the HSC and the University of Manitoba's medical campus.